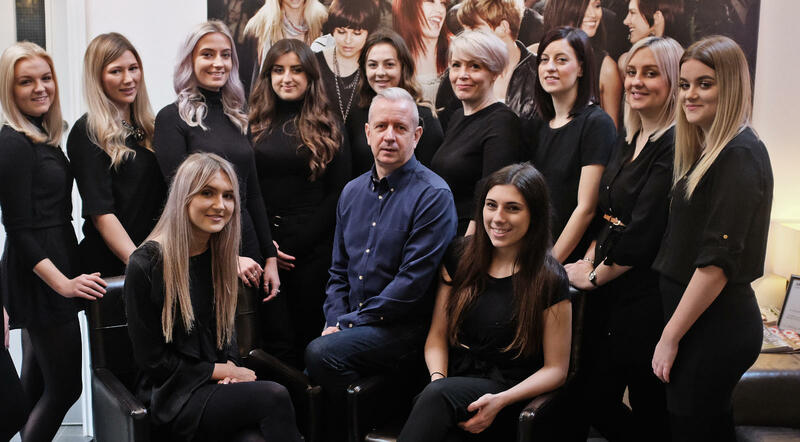 Arena Hair are always on the lookout for keen and enthusiastic staff. 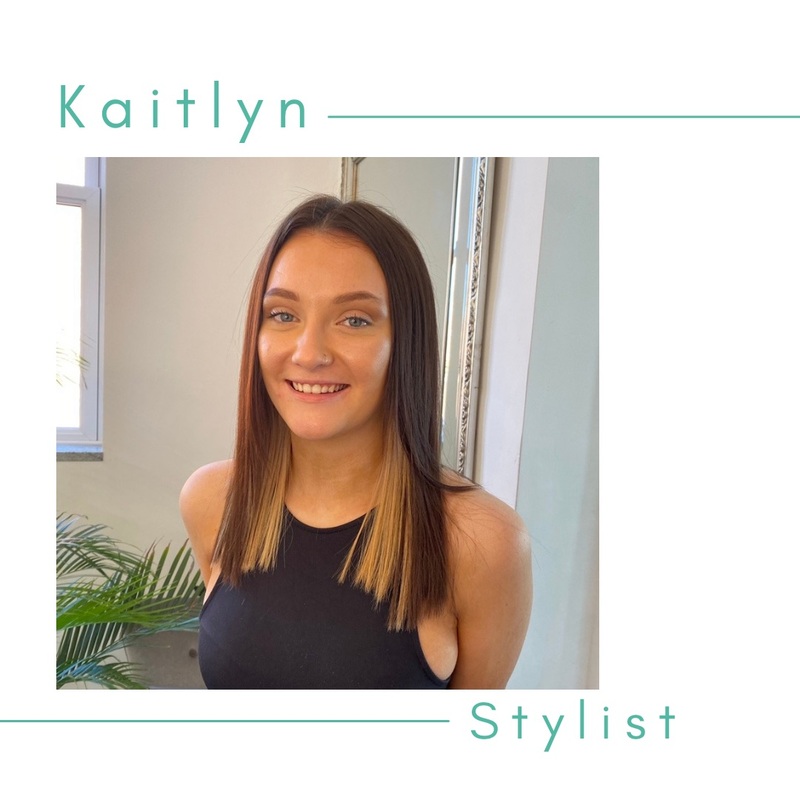 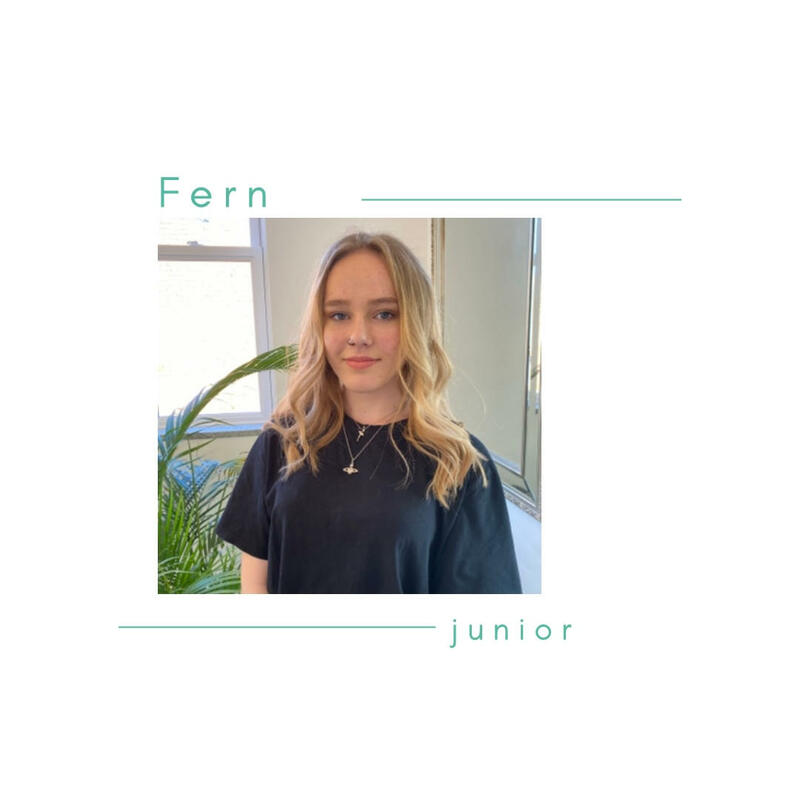 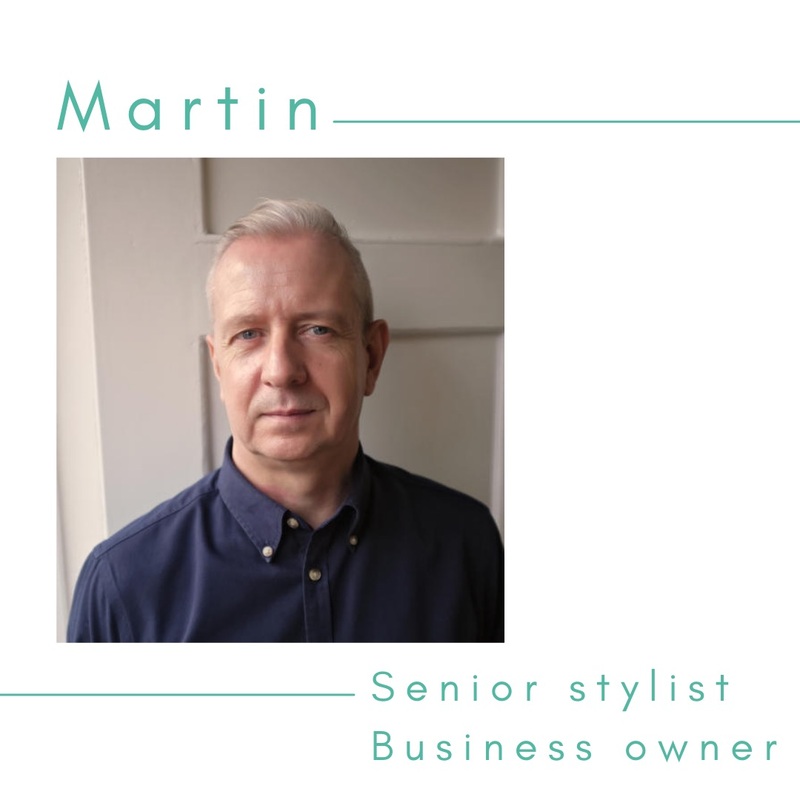 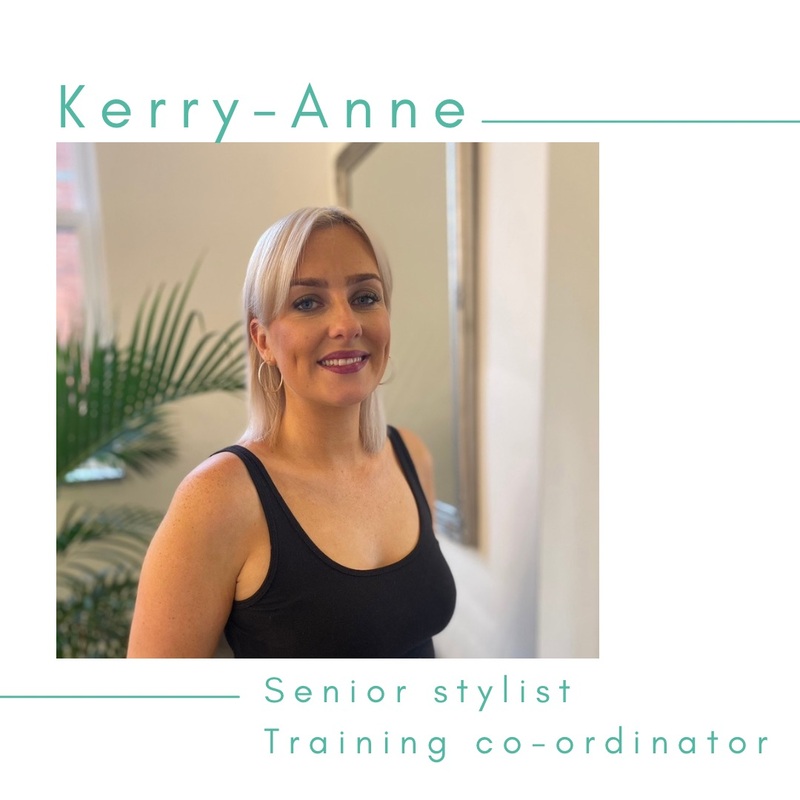 Our qualified stylists and stylists in training are enthusiastic individuals all of whom take part in our ongoing professional hairdressing training program. 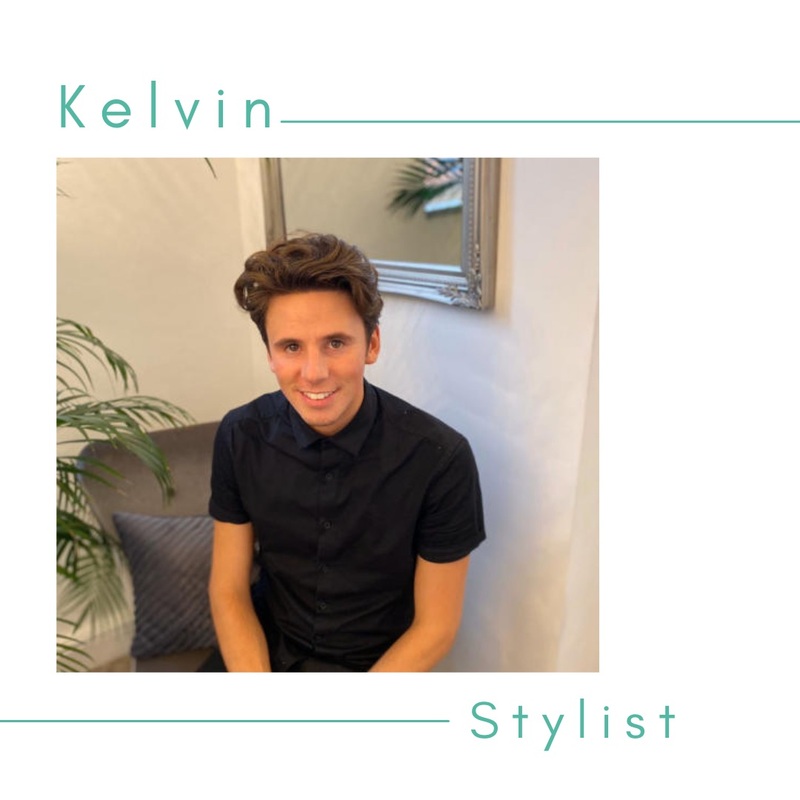 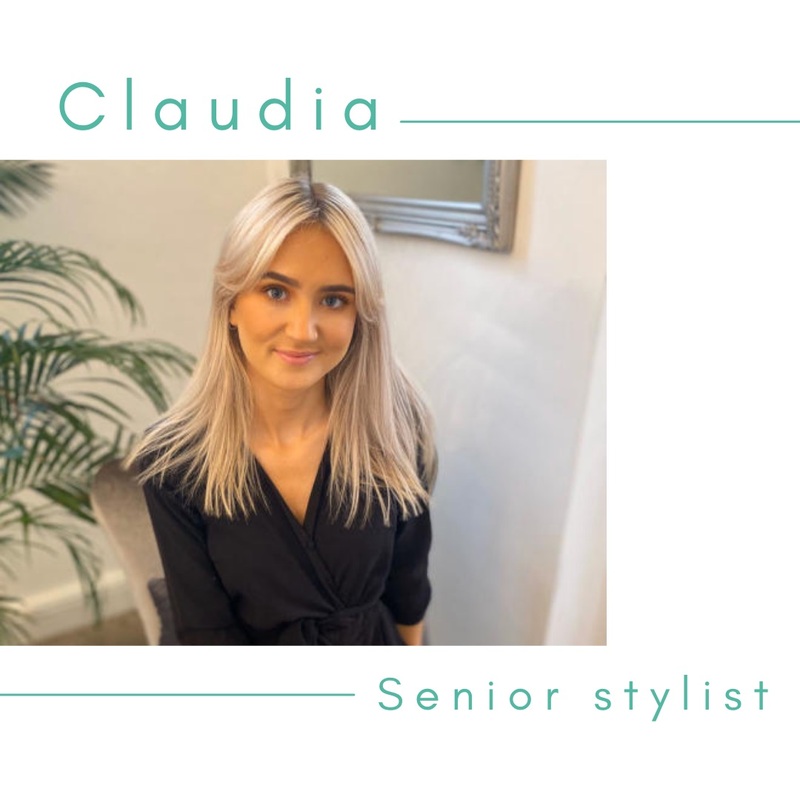 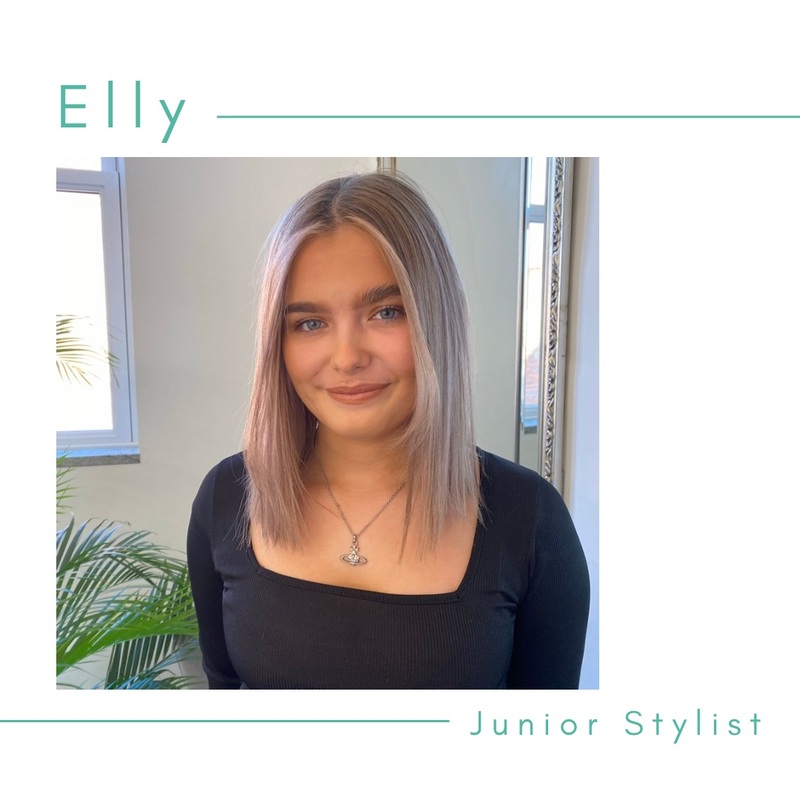 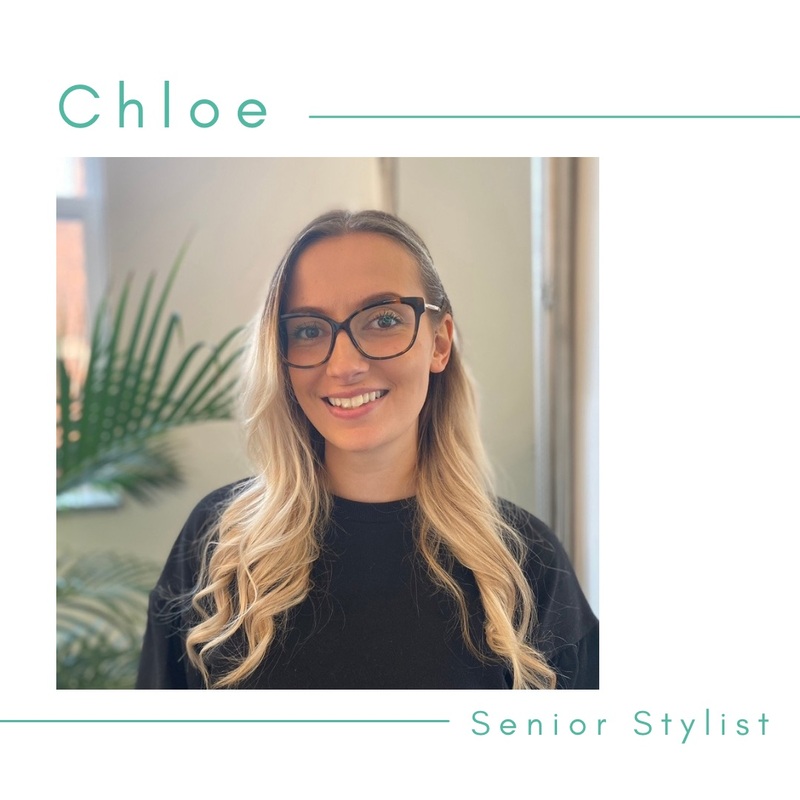 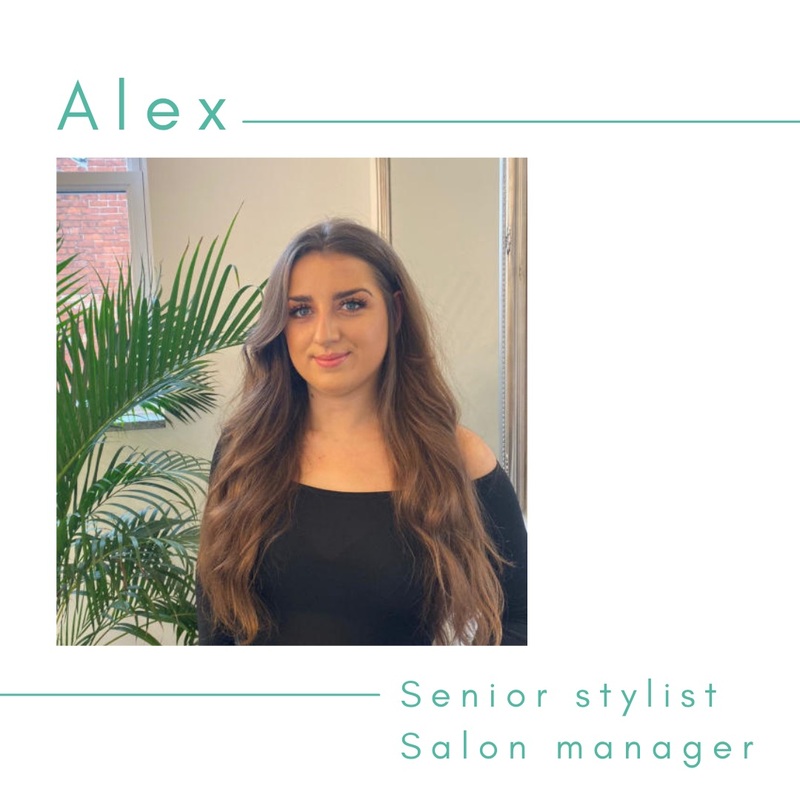 Based in Hucknall, Nottingham, we are a successful salon and we fully believe the reason for this is down to our professional and friendly team.